I am traveling quite a bit this term – so this is a repost of one of my favorites. We need to read the Bible as the authoritative message of God, but this doesn’t mean that “traditional” readings are always correct. The authority is in the intent and the message. The genre of a book is important. The book of Jonah is fascinating – but it isn’t history. The point isn’t to dismiss the book or to identify “error” in the Bible, but to correctly identify the genre and purpose of the book. In the Zondervan Illustrated Bible Backgrounds Commentary John Walton has some interesting observations on the book of Jonah in its ancient Near Eastern context. Good satire will be intentionally realistic – and the closer to reality, the more effective. Thus, if the book is a satire we should not find a clear indication of this for that would negate the satire and we should expect to find realistic details placing the story in time and place. Apparent history is not proof that the book should be considered historical. Forget the fish! God can work the miraculous. This is assumed in Jonah, but it isn’t the point of the story. The fish has only a bit swim on part. Focus instead on divine mercy and compassion. Jonah contains elements of satire, but we need to dig down to the message behind the imagery. According to Moberly, the issue in focus is the nature of divine mercy or compassion. The author may want us to laugh at Jonah, but he also wants us to think about Jonah’s problem. Jonah receives mercy. The outline of the book is simple. When commanded to go to Nineveh, a true powerhouse, Jonah turns and runs away. 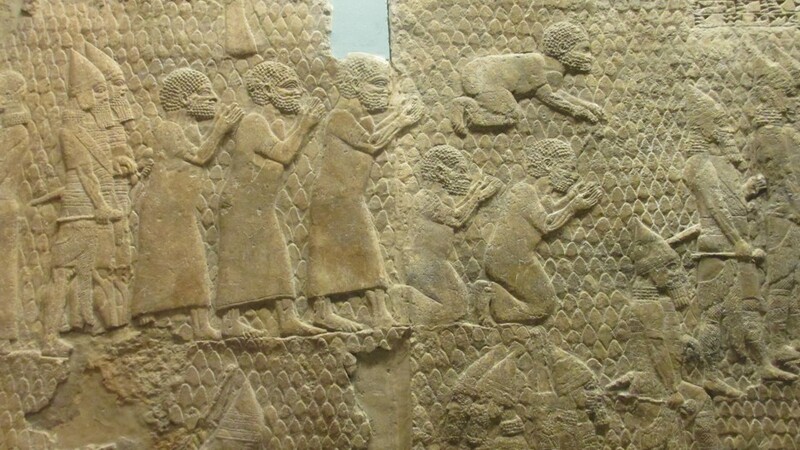 After a storm and a sacrifice (Jonah), Jonah prays for mercy from God and it is granted. A big fish swallows up Jonah and vomits him out onto dry land. Jonah disobeyed God. He repented and was met by the Lord with divine mercy and compassion. The Ninevites receive mercy. Jonah then goes to Nineveh and preaches “what is arguably the shortest sermon on record,” five words in the Hebrew translated using eight words in the NIV “Forty more days and Nineveh will be overthrown.” Lo and behold the Ninevites repent and in magnificent style! They all donned sackcloth and fasted, from the king to the lowest in the land, and the fast included even the animals. The consensus of scholars is that Jonah was written during the exile or later. 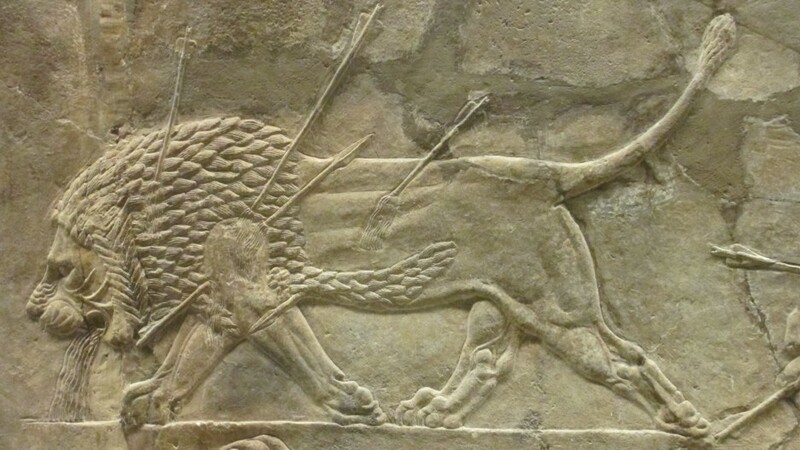 If so the audience would know of the Assyrian conquest. Yet, the hated Ninevites (like Jonah) received mercy. Divine Mercy as an Attribute of God. With this setup in Chapters 1-3 we are led to ponder Jonah’s reaction and God’s response in Chapter 4. In this complaint Jonah quotes Exodus 34:6 (The Lord, the Lord, a God merciful and gracious, slow to anger, and abounding in steadfast love and faithfulness) and probably refers as well to the sentiment in Jeremiah 18:8 (but if that nation, concerning which I have spoken, turns from its evil, I will change my mind about the disaster that I intended to bring on it). Jonah knows that God is merciful. He is a beneficiary of God’s mercy and compassion – both personally and as an Israelite. There is more. Some who read the text as history take the reference to a hundred and twenty thousand who can’t tell their right hand from their left to indicate that the population is far greater. There are a hundred and twenty thousand children plus adults. But Moberly doesn’t see an obscure indirect census as the intent of the author. Rather the Ninevites are being described as ignorant children. The most powerful nation in the world of the time … as ignorant children. 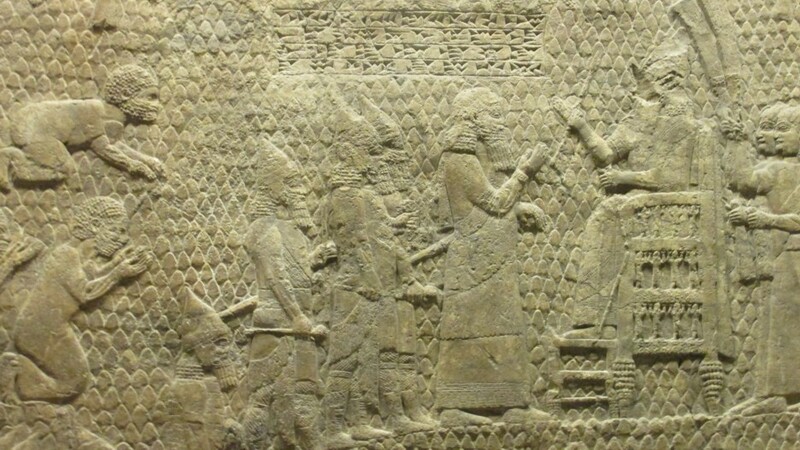 Certainly God doesn’t spare Nineveh because of the Assyrian might and wealth. He spares Nineveh because the people, though ignorant as children, turn and repent. God has compassion on them. In the concluding line God directs Jonah, and in succession us, to rethink what divine mercy and compassion mean. A pursuit well worth our time as it is part of the very nature of God. Does this outline of Jonah emphasizing divine compassion and mercy make sense? If not, where do you disagree? How would you read the book? If you would like to comment please see Forget the Fish Already! at Jesus Creed.